Modern Humbucker Alnico: All the musicality, power and explosiveness of alnico. Full chords and fluid solos, plus a voice you’ve never heard in a humbucker. 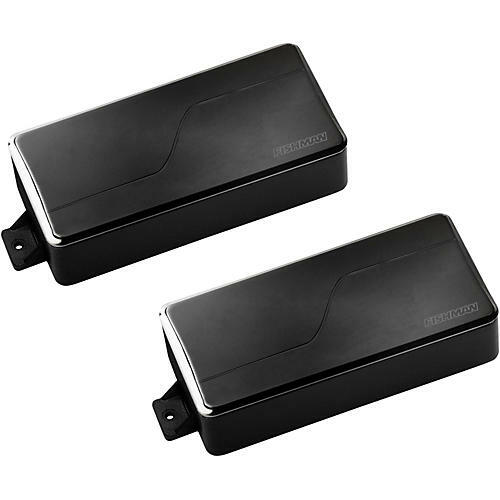 Great in both positions, or commonly paired with a ceramic bridge pickup.